Beginning in the mid-1920s, Duke University purchased many small farms and interspersed forestland to buffer and expand the new campus. 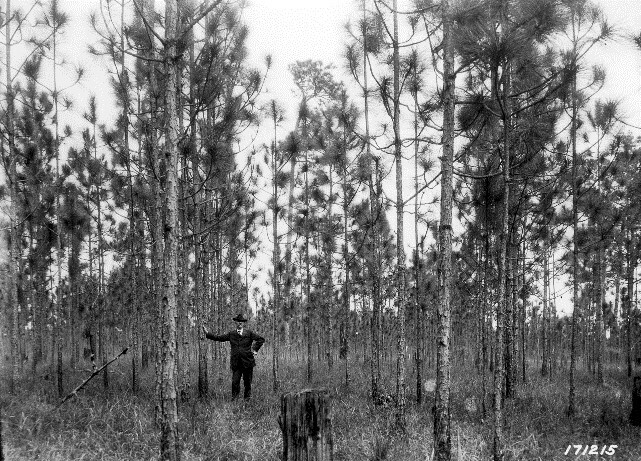 These tracts, totaling 4,696 acres, became the Duke Forest in 1931 when they were placed under the stewardship of Dr. Clarence Korstian, the first director of the Duke Forest and founding dean of the School of Forestry. 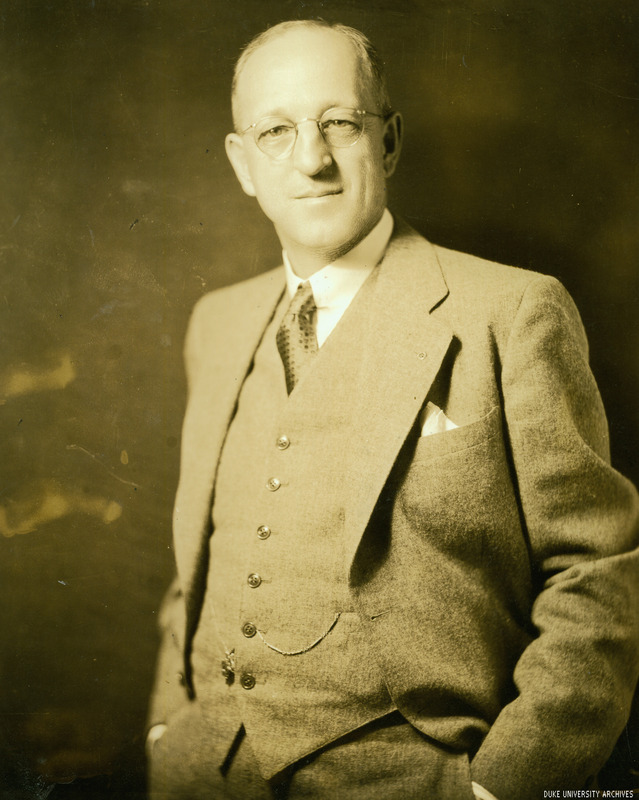 Over the years, largely through the efforts of Dr. Korstian, some of the income derived from the sale of forest products was used to purchase additional land. Today the Duke Forest covers over 7,000 acres of land in 6 divisions and 1 dedicated natural area across 3 North Carolina counties. to provide an outdoor laboratory for students of forestry. As academic uses of the Duke Forest broadened to encompass a variety of disciplines in the natural and environmental sciences, the School of Forestry transitioned into what is now the Nicholas School of the Environment. 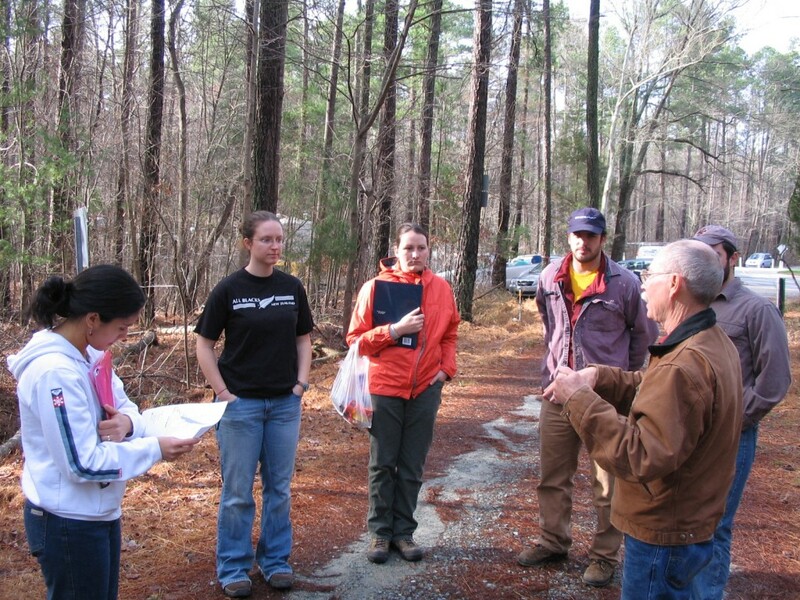 For both the school and the university, the Duke Forest remains an invaluable asset and premier facility for teaching and research. The Duke Forest at 75: A Resource for All Seasons, published in 2006, offers a more in-depth look at the origins of the forest and its history.